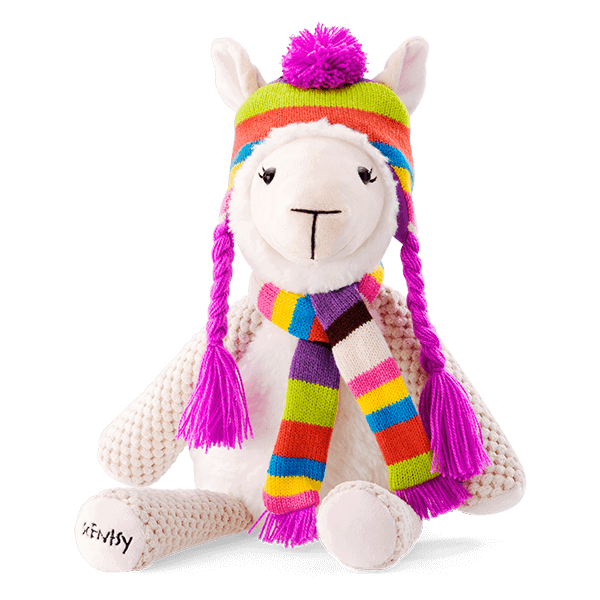 Alma the Alpaca is dressed for the season in her cozy scarf and South American Chullos (those adorable earflap hat), this loveable alpaca is ready for an expedition — and YOU can be her guide. Often mistake for a llama, the alpaca is just as cute. Just look at Alma! Alma could possibly be mistaken for a Llama, the alpaca’s are just as cute and they don’t bite.